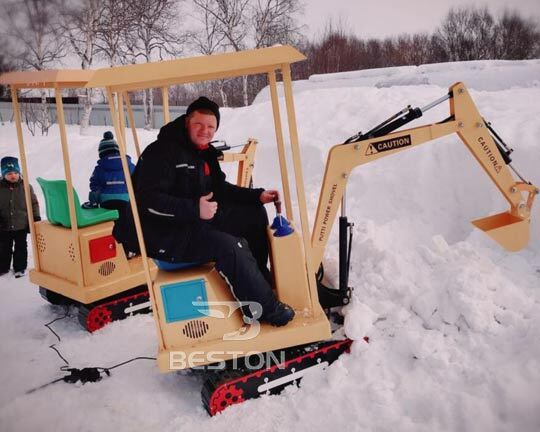 Beston has exported our popular kids excavator rides to countries all around the world. 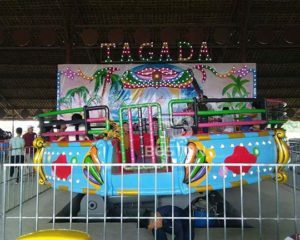 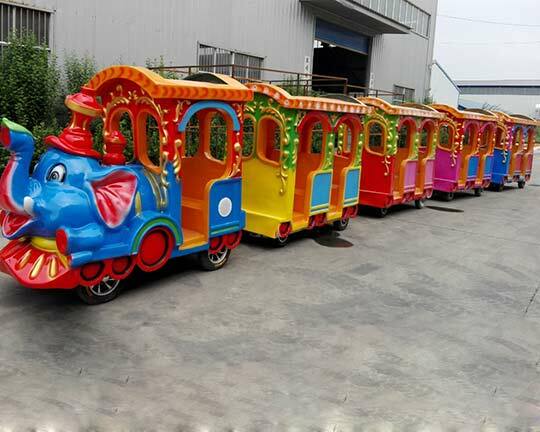 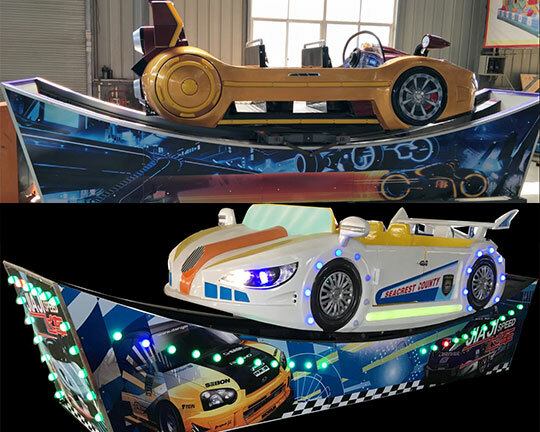 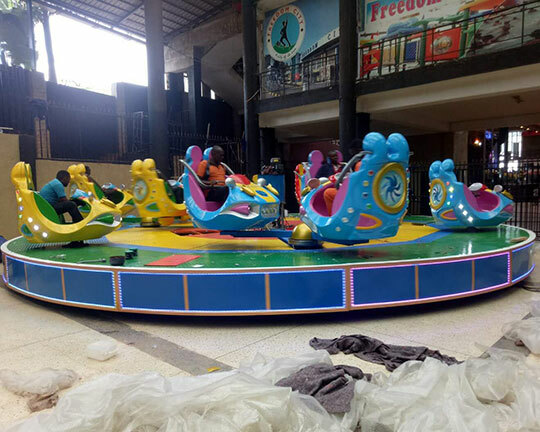 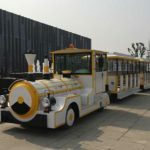 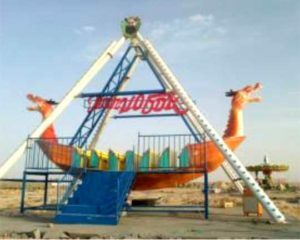 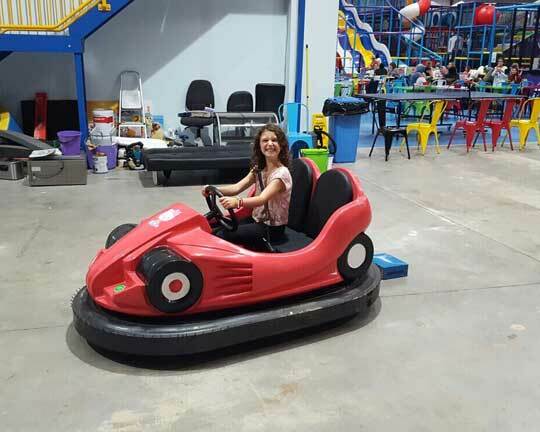 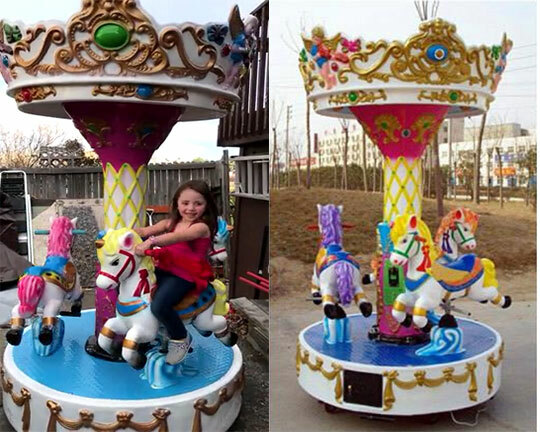 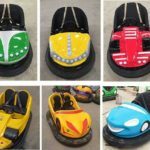 The kids excavator amusement rides are one of the most welcomed children’s amusement rides in amusement parks, fairgrounds, carnival, playground, indoor family entertainment center, shopping malls! 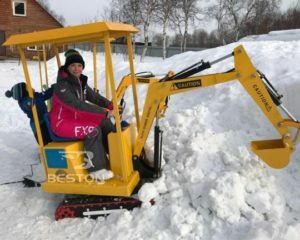 This kiddie digger rides are similar with the real digger in the construction industry but it is more interesting and attractive! 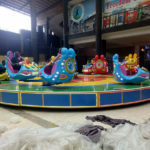 This kids digger ride can exercise the kids ability to operate a machine and also can increase the imitate relationship between the children and their parents! 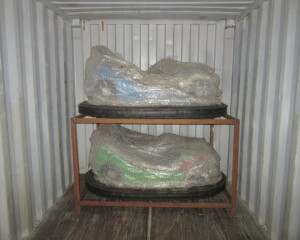 The followings are photos of the customer feedback from Russia. 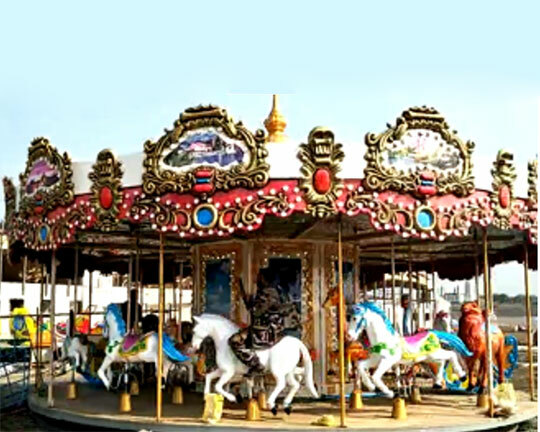 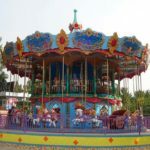 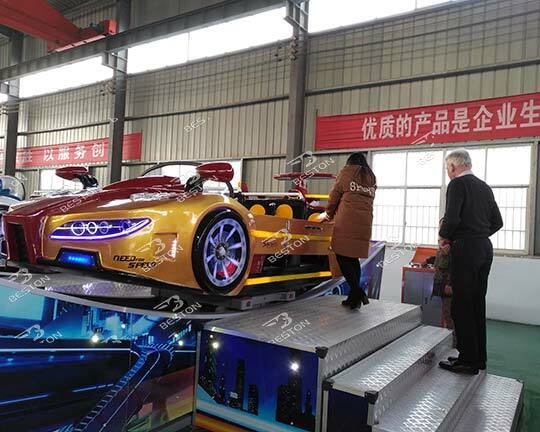 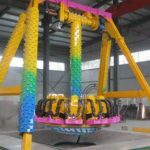 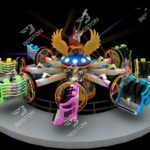 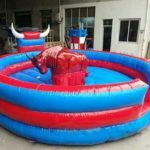 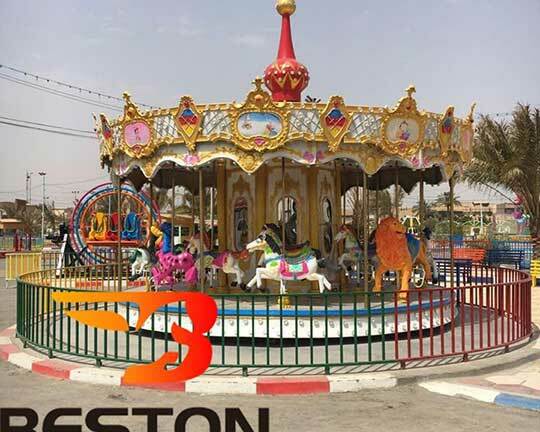 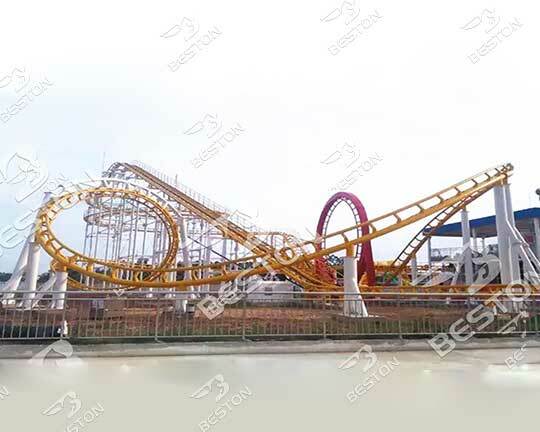 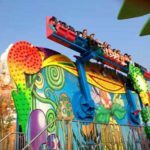 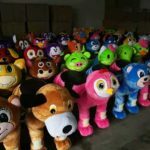 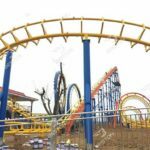 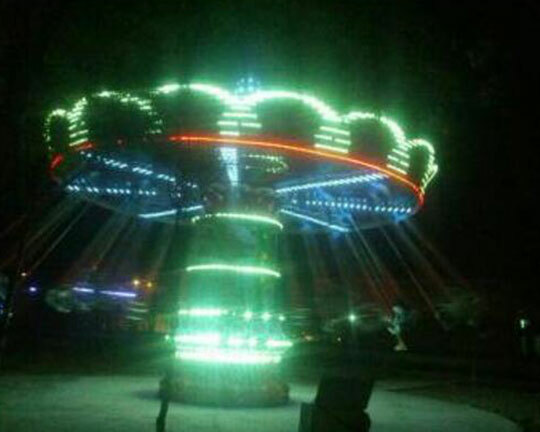 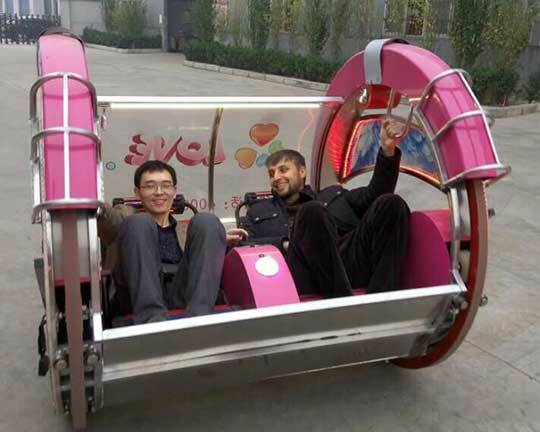 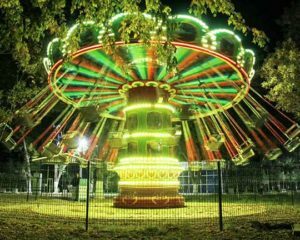 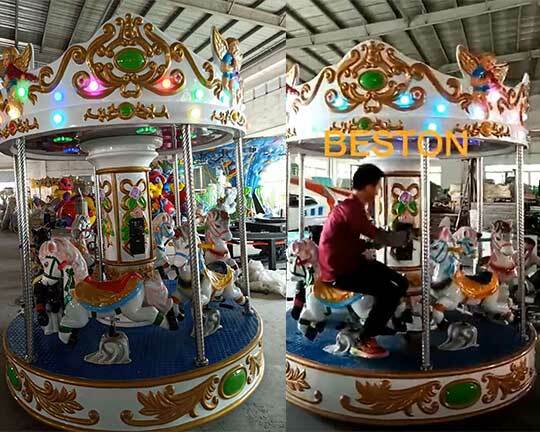 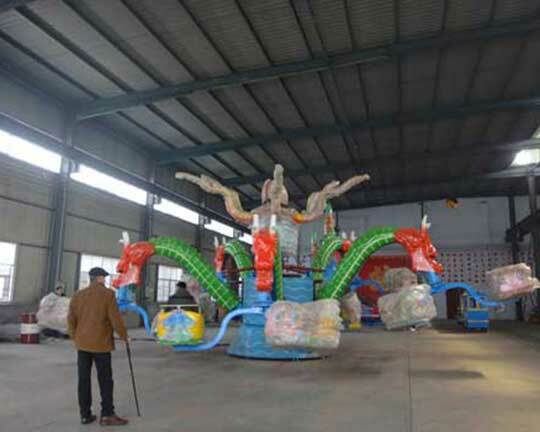 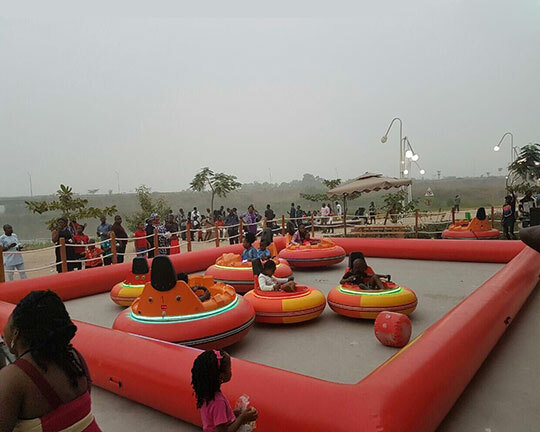 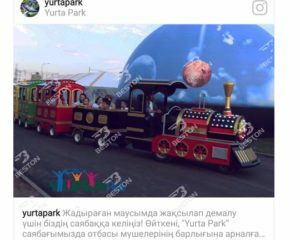 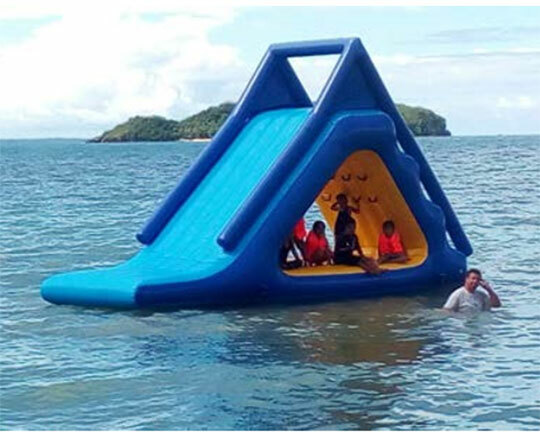 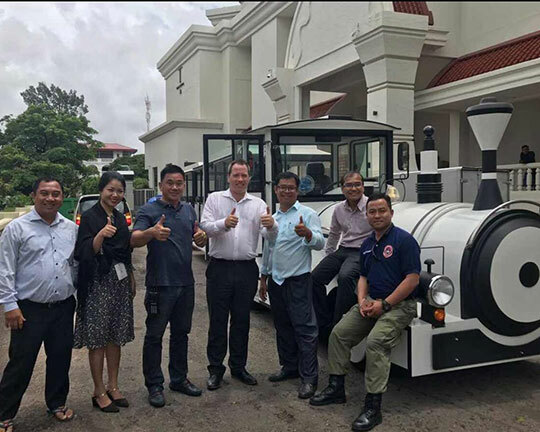 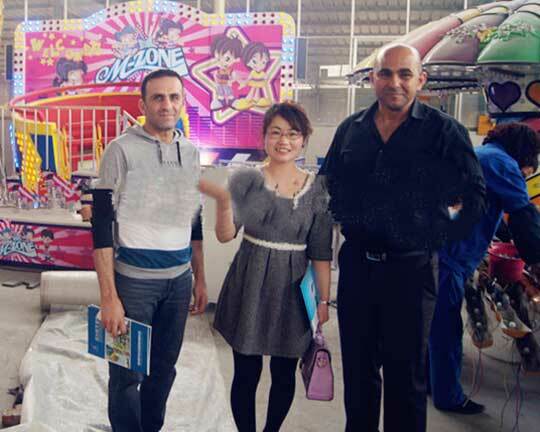 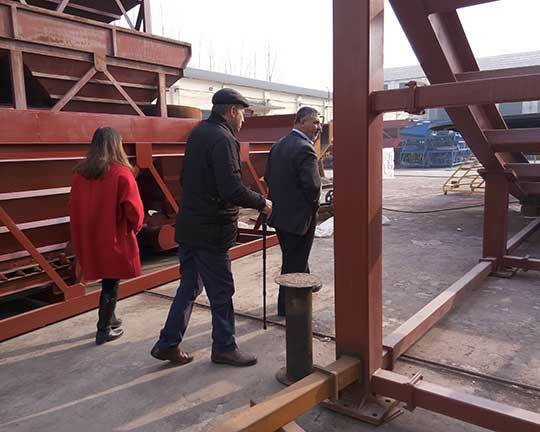 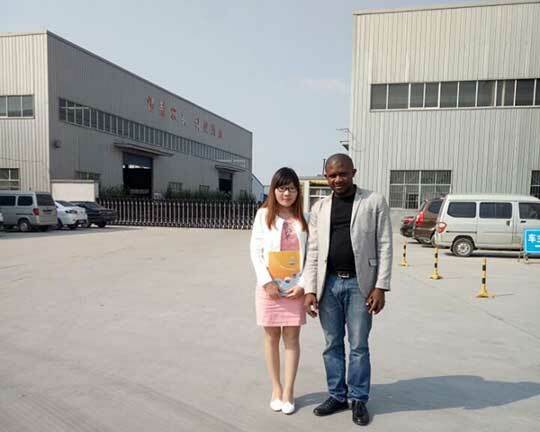 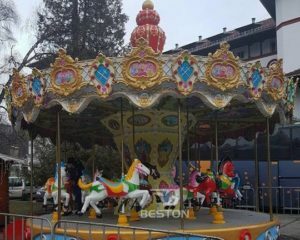 And they give us the positive responses and hope to build a long business relationship with Beston Group – the professional amusement park rides manufacturer and supplier! 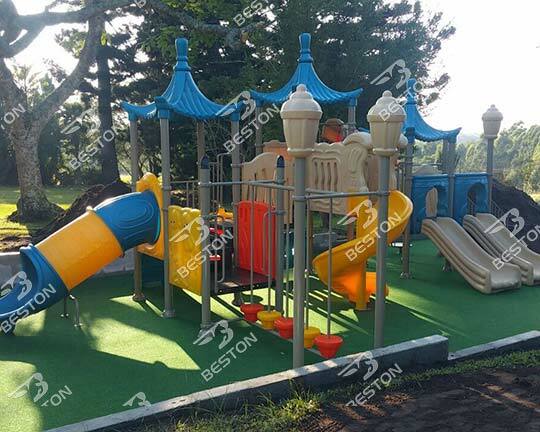 Feel free to contact us in Beston Company!